SEDUCING THE NIGHT...Some talk about what the motorcycle of tomorrow will bring. 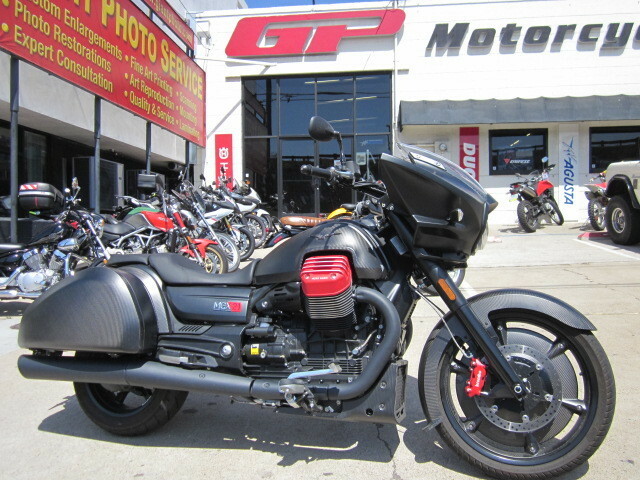 Moto Guzzi would rather show it to you today. 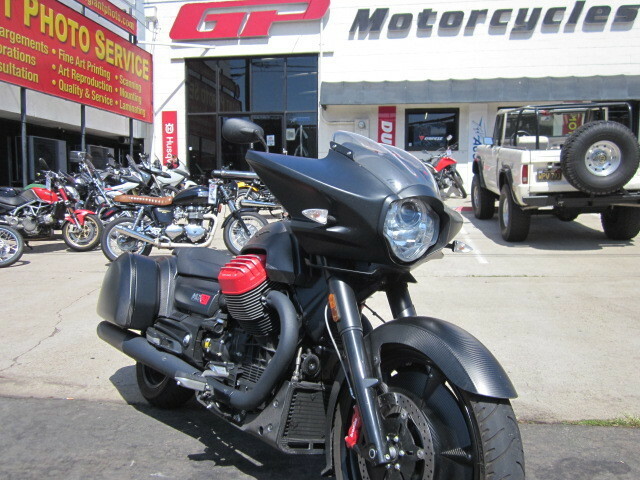 Black, dark, and elegant with a fusion of Italian taste and American style, the MGX-21 breaks away from traditions, offering you the chance to experience a reality you had never imagined. 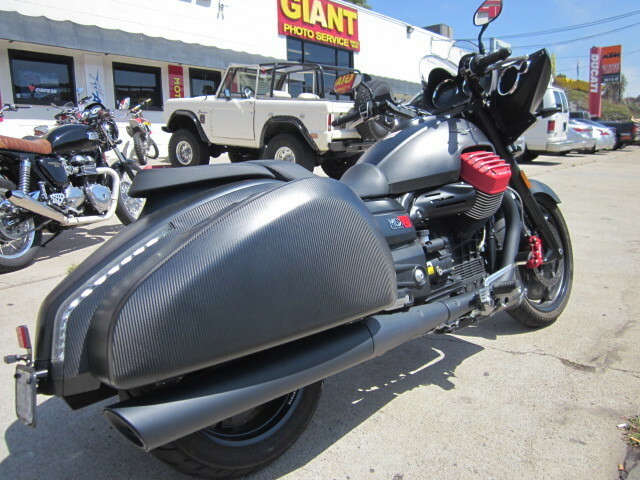 The Moto Guzzi "Flying Fortress" is dedicated to riders who aren't afraid of extreme contrasts. 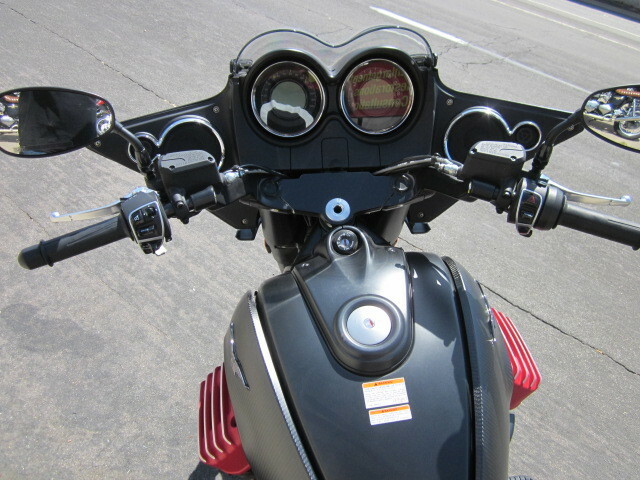 For riders who love excitement and adventure, futuristic solutions and refined finishes. For riders who shun ostentation but don't want to go unnoticed. The MGX-21 will introduce you to a future you didn't know, taking you beyond the confines of the city towards the horizons of your choosing And we couldn't choose a better model than MGX-21 for the debut of an Infotainment system worthy of a luxury sedan integrated with our Multimedia Platform MG-MP system which allows you to connect the bike to your smartphone. 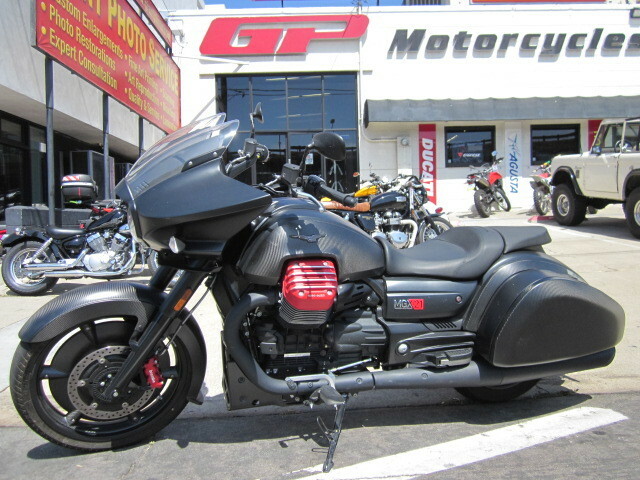 Because every trip deserves the right soundtrack - Moto Guzzi MGX-21. Was $21,990!! Price includes all mfg. incentives.